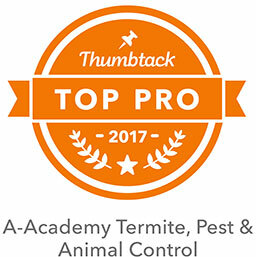 Our techs are knowledgeable of the latest pest control techniques, which enables us to customize effective treatment plans for every situation. We have 40+ years of experience and thousands of successful captures, removals, re-locations and exterminations under our belt. 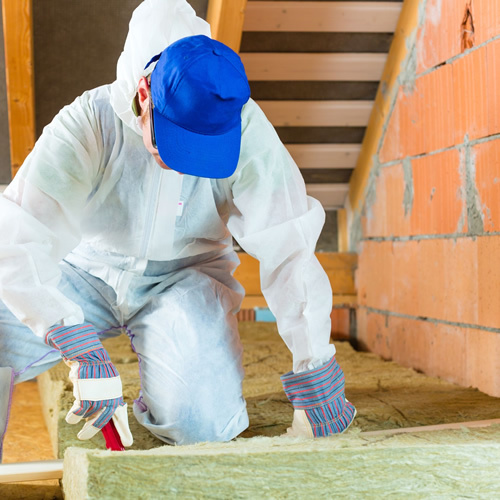 Getting rid of termites, or preventing them altogether, is not difficult if you get a professional pest control service to handle it for you. 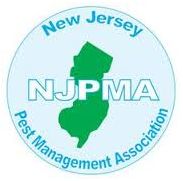 A-Academy is a full service residential, commercial and industrial pest control company serving New Jersey. We are known for our outstanding customer service: each associate is dedicated to the customer and exhibits integrity and respect and is very knowledgeable in assisting with your pest control needs. 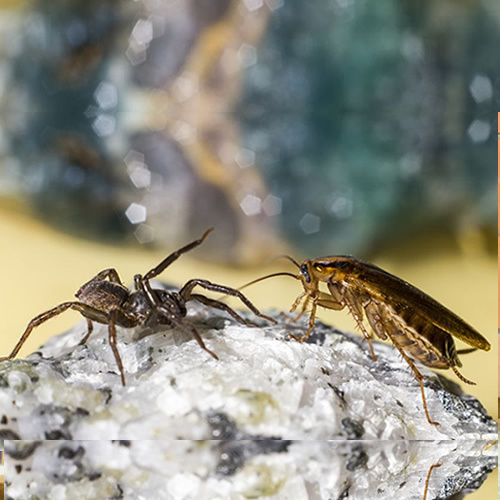 We have been providing Pest Management for 40 years and continue to set high standards for ourselves so that our customers receive the best possible service. 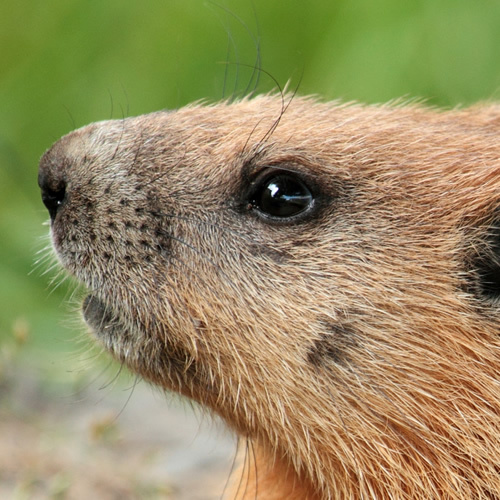 If you have swarming termites click here for a free inspection! Plagued with swarming bees call us today we will come out and treat them within 24 hours. 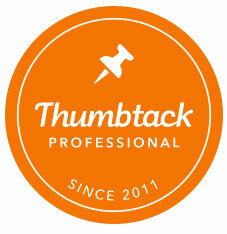 Click here to read our reviews on Thumbtack. Click Here to View Our Service Area!